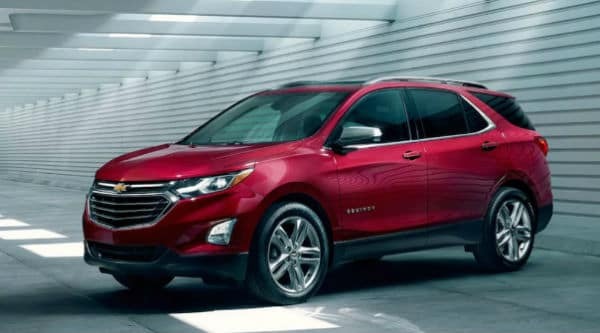 Buying a new Chevrolet is always fun and exciting, and Chevrolet SUV Model Showroom in Sand Springs, OK, will make sure that your purchase of Equinox, Suburban, Tahoe, Traverse or Trax is a fantastic experience. Chevrolet SUV Model Showroom offers a wide choice of new Chevrolet models, as well as many used cars at affordable prices. Visit the Chevrolet SUV Model Showroom in Sand Springs, OK, because Chevrolet of your dreams is waiting for you here. 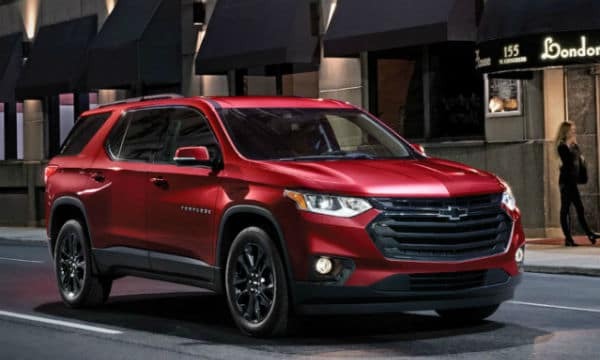 Chevrolet Traverse is great 3 row midsize SUV for families. It provides a cushioned, smooth ride even over rough roads. Choice of two powerful engines and both come with a nine-speed automatic transmission. 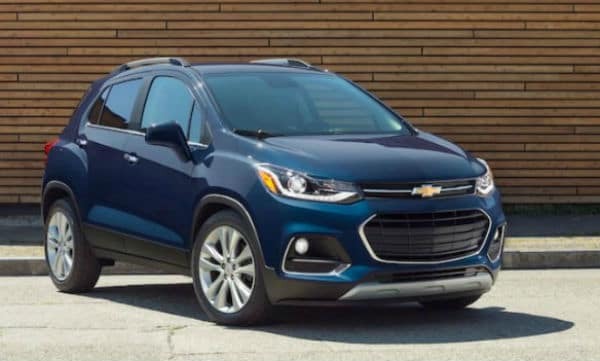 Chevrolet Trax is subcompact SUV with seats for five passengers. It comes with a user-friendly infotainment system for your more fun driving experience. 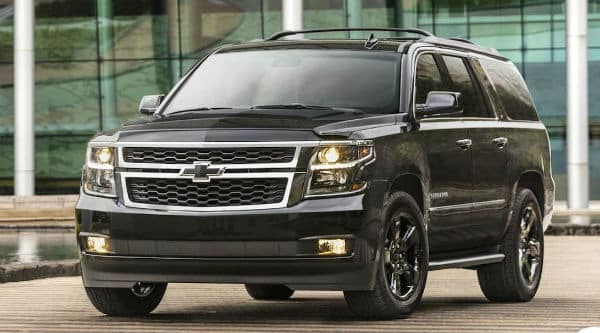 Chevrolet Tahoe is one of the largest SUV and comes available in 3 trim levels and 6 configurations. It can seat between five and nine passengers. 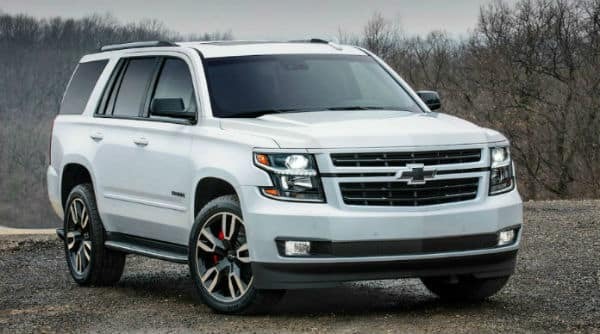 Chevrolet Suburban is 3 row full-size SUV that provides an enjoyable, comfortable ride on long highway trips. Chevrolet Equinox is a five-seat compact SUV that is suitable for city driving as well as for highway riding. Attractive design, powerful performance and a long list of tech features will provide you with fun and relaxing driving. Why buy from Keystone Chevrolet, Sand Springs, OK? Chevrolet buying and leasing has never been easier when you have Keystone Chevrolet, Sand Springs, OK on your side. We offer a wide selection of new and used Chevrolet at fantastic prices. Keystone Chevrolet cooperates with eminent financial institutions to provide you with the best interest rate. We will offer you the financing option that fits your budget. We have provided you with a range of online shopping tools so you can calculate your monthly payments for a car that interests you to apply for a car loan today. Visit Keystone Chevrolet serving Sand Springs, OK, and become one of our many satisfied customers.